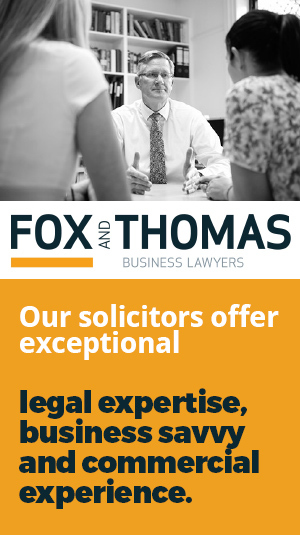 Retaining your most important documents and having them available for you when you need them is a critical part of our Fox and Thomas service. To improve access to your safe custody documents we have developed the Fox and Thomas Document Portal. 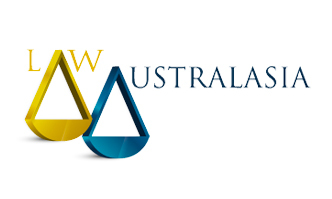 This is a secure online service, designed specifically for you to view or download your safe custody documents online. There is no charge for this service to you. Over the coming weeks we will be contacting clients via email to invite them to utilise the document portal. This will be a staged process to ensure an efficient implementation and we look forward to providing this new service to you. Generally, you will need to request access to the portal and accept the terms of our privacy agreement and disclaimer notice. The types of documents you can request include your current estate planning documents (i.e. your will), deeds and agreements. 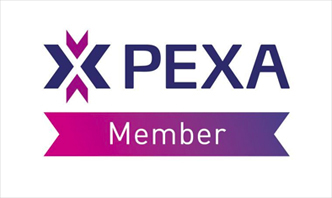 To verify your client account the information we require to setup your account includes your full name, date of birth, email, telephone number and postal address. If we are unable to verify your identity we will telephone you. If you choose, you can set up a shared account with your partner. You will need to warrant that you have authority from your partner to set up the shared account. We will require both your personal information and your partner’s personal information so that we can verify the identity of each of you. Once your account setup is complete, we will email you to let you know your important documents are ready for you to view. The document portal allows you to preview your documents online or download them and save a copy to your computer. It is important for you to ensure your email account is kept secure and only accessible by you. Given the confidential nature of your important documents, we recommend that only you have access to your email account and to not share your password with anyone. If you download and store a copy of your important documents on your computer, please consider who might have access to your computer. We recommend that your computer and/or your documents are password protected. Are my confidential documents secure? Access to specific documents will only be made available to you via the portal when you have requested access. At any time you may request for the removal of documents or information stored on your account. Your documents on the Fox and Thomas document portal are stored on a secure encrypted database here in Australia. We take reasonable steps to hold any hard copy and electronic records with your personal information in a secure manner to ensure that it is protected from misuse, interference, loss and unauthorised access or modification. We reserve the right to be able to close your account if we believe there is a risk to the security of your documents or become concerned about the access to your account. 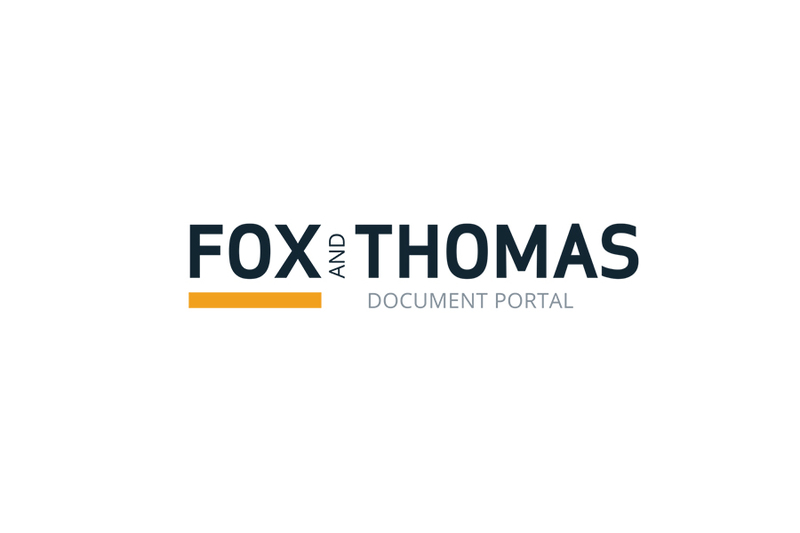 If you have any questions or concerns about using the Fox and Thomas Document Portal please contact Joanna Walters on 07 4671 6000 or via email at [email protected].